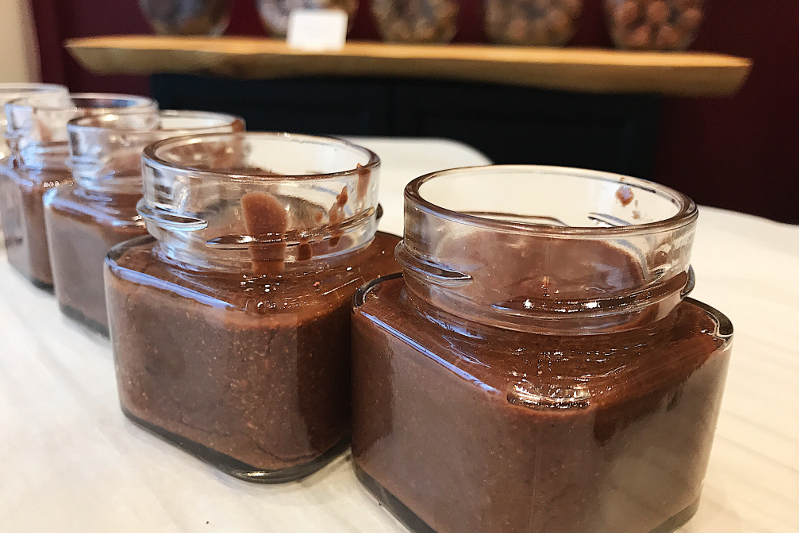 In the center of Paris, an exclusive chocolate class into the workshop of a chocolatier to discover the secrets of chocolate candies. Paris offers the best and the most famous chocolatiers. But very few Parisian chocolatiers open their workshop to chocolate amateurs. Meet Luc, a young and very talented chocolatier who is eager to share is know-how. He only uses high quality products (the most natural ingredients ; coconut sugar, seeds, spices…) and creates personal and innovative recipes. 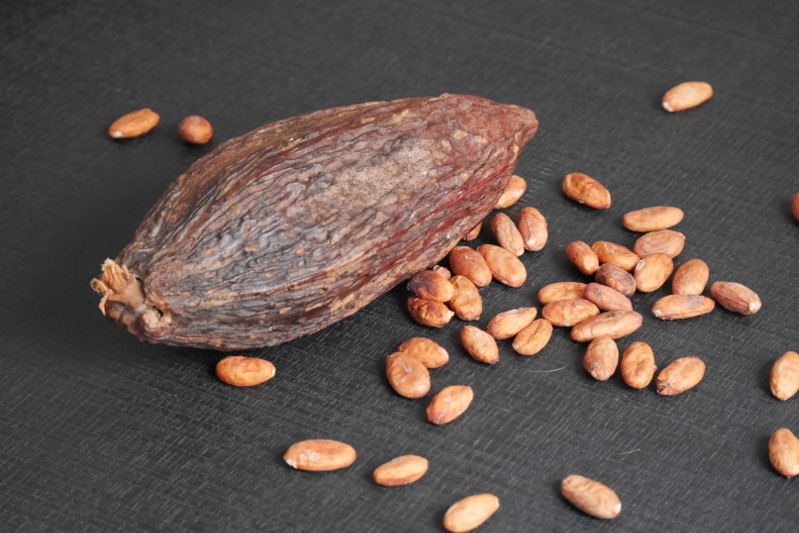 Learn about cocoa and chocolate, from bean to bar. Taste different type of chocolates. 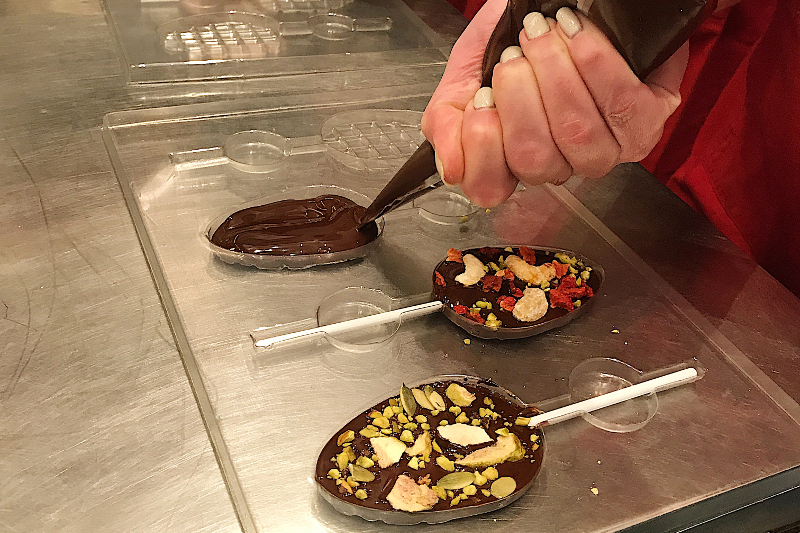 Discover the process to make a ganache or a praliné chocolate candy. 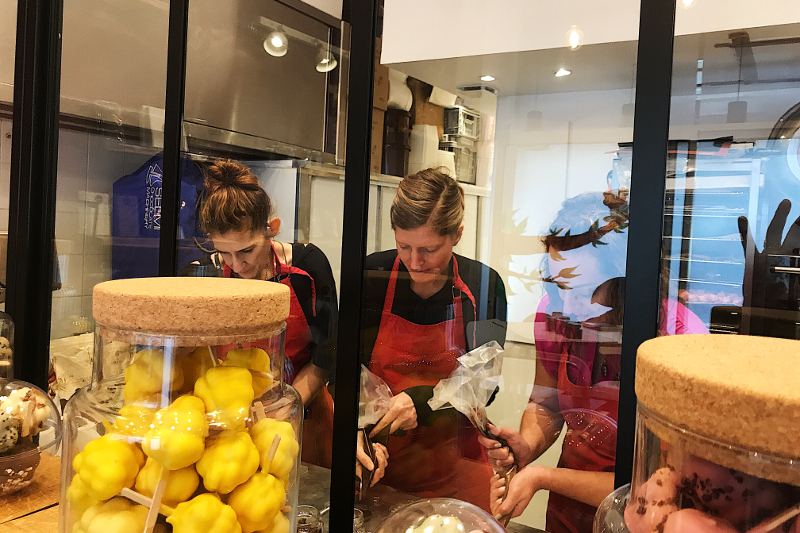 Become a chocolatier and make your own chocolate under Luc’s supervision. Enjoy the tasting of the most delicious creations of Luc. 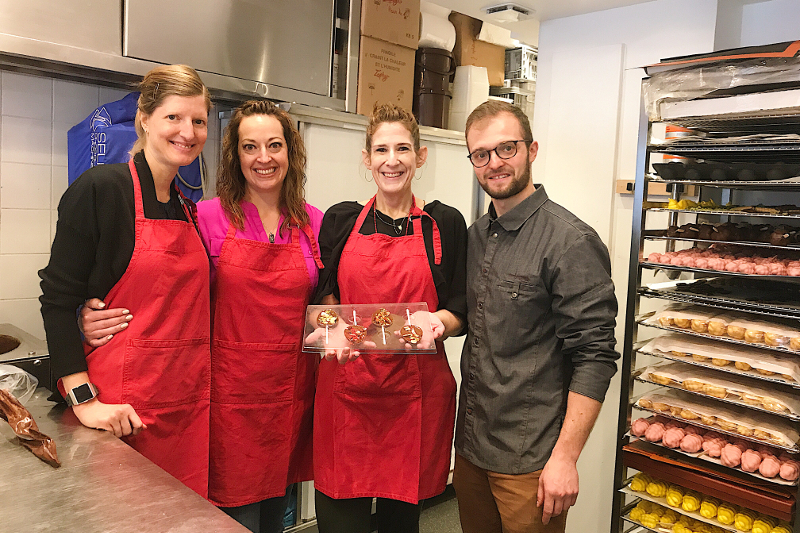 If you want to deepen this chocolate experience, you can combine with a chocolate and pastry tour.